Google's cross-platform chat app is continues to improve in its bid to lure users from other services. 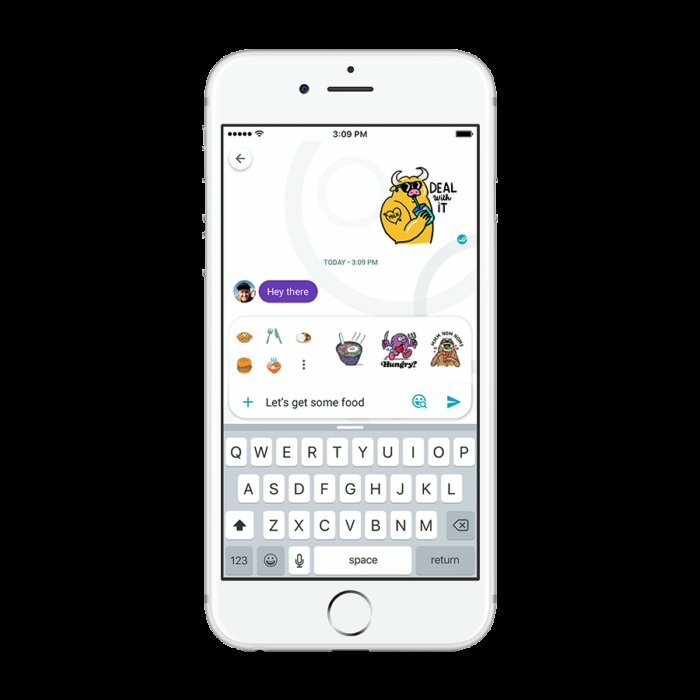 Allo is the future of Google’s messaging efforts, and the service has been furiously adding new features to make it a more fun and engaging place to have conversations. The latest update takes advantage of the popularity surrounding the latest Harry Potter-franchise film, Fantastic Beasts and Where to Find Them. You can grab a sticker pack that adds in characters from the Harry Potter universe, something that’s sure to delight fans. 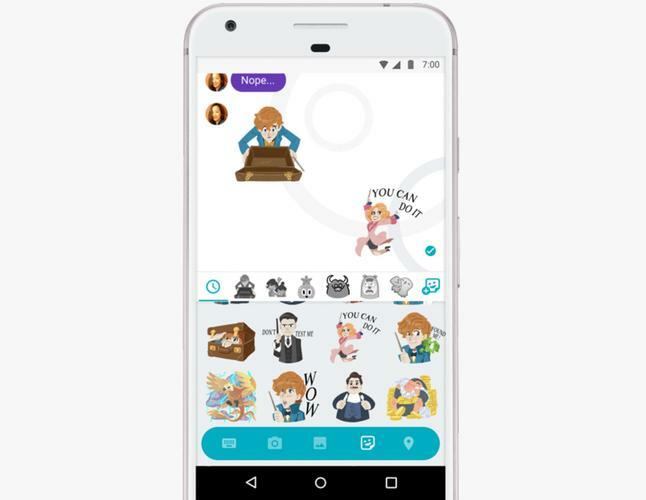 Additionally, Allo is bringing in background themes as promised, and will suggest emojis based on your conversation. When typing you can hit the “Smart Smiley” button for suggested emojis and stickers that may help you say what you want with a little more pizzazz. Allo has a big basket of fun being dropped into the latest update. Google says the features are rolling out for Allo on Android and iOS. The impact on you: Google opted to focus on the basics with Allo at first, making sure that it was solid, reliable, and worked well on both platforms. But that left it without a lot of features that define modern messaging apps. We’re seeing some of that work now, though the lack of a web or desktop version and integration with other services means that Allo still has a long way to go against the likes of Facebook Messenger, WhatsApp, and even iMessage.